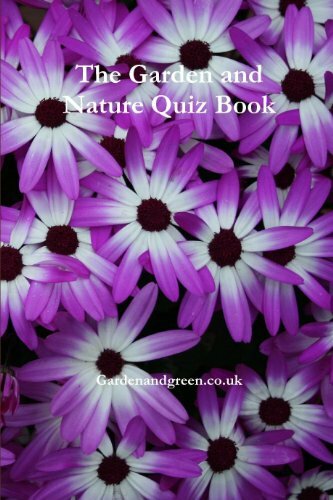 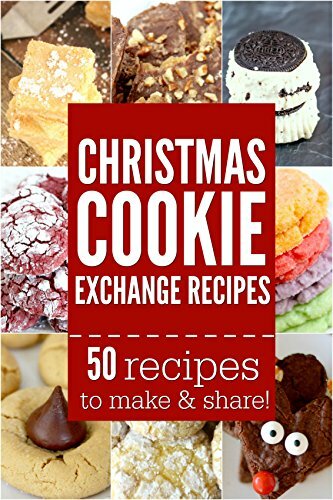 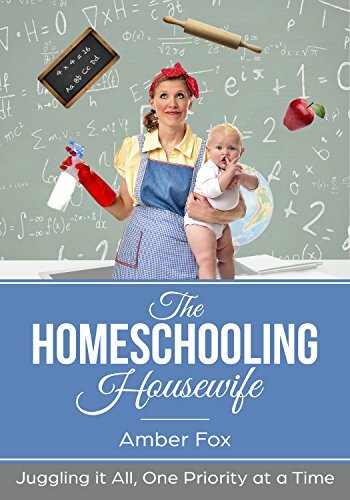 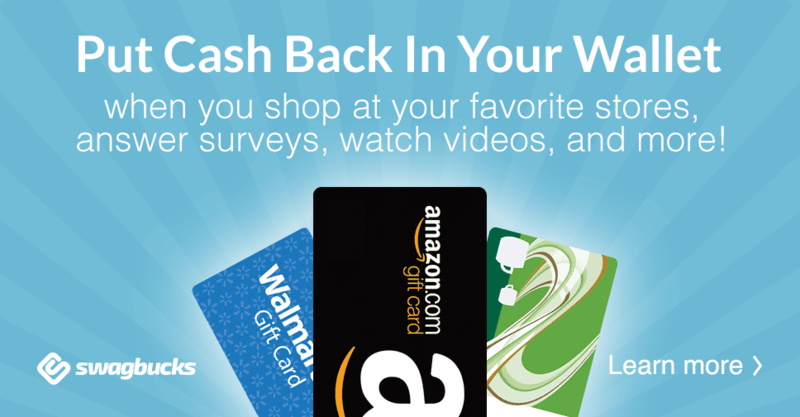 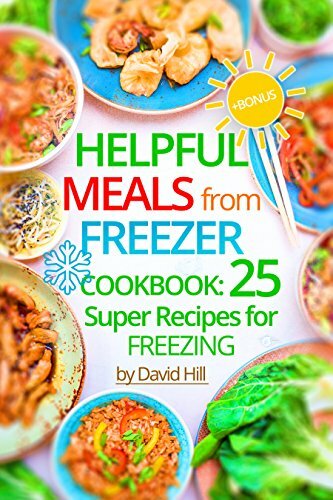 Vickie's Kitchen and Garden: Free Kindle Books and Deals for 12/11/17! 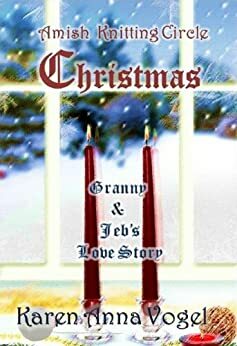 Free Kindle Books and Deals for 12/11/17! 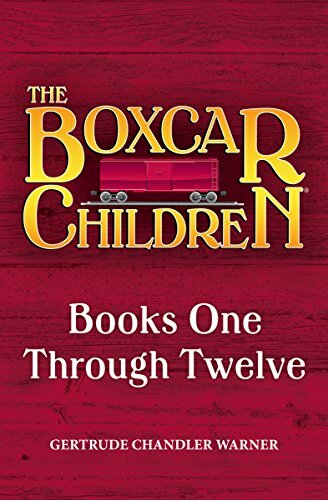 The Boxcar Children Mysteries: Books One Through Twelve - Just $1.00! 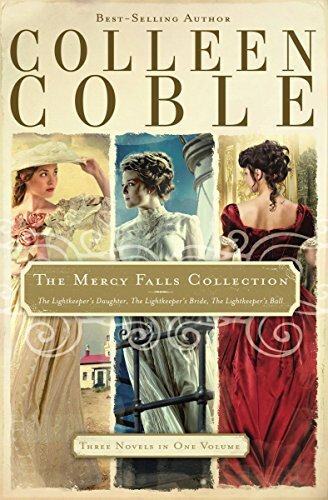 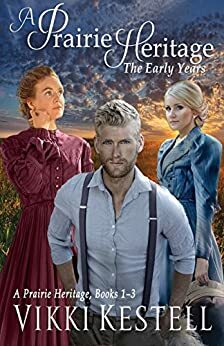 The Mercy Falls Collection: The Lightkeeper's Daughter, The Lightkeeper's Bride, The Lightkeeper's Ball (A Mercy Falls Novel)-Just .99!